A lot of you early adopters are buying and receiving your Android Wear smartwatches, so we thought it would be a good time to start showing you around the OS, teaching a few of you the basics of Google’s new wearable platform. 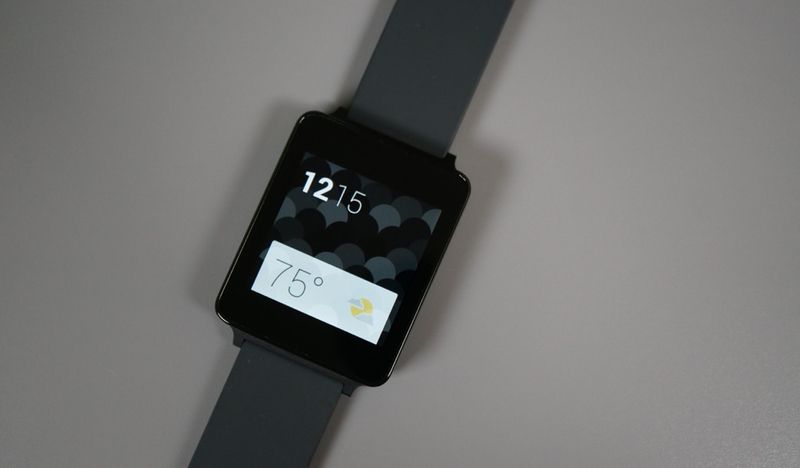 Android Wear is very simplistic, and most settings can be accessed by simply using your voice. However, the OS was made to be touched and interacted with, so if you are not in a position to talk to your watch – you are in a movie theater for example – then it is good to learn a few tricks. The first step all Android Wear device owners should know is how to change your device’s watch face. Both the Samsung Gear Live and LG G Watch come with a lot of different pre-loaded watch faces, so let’s take a look at how to switch through them all. From your homescreen while the display is powered on, long press on the screen. You will see all of the watch faces offered by your device. You can scroll right or left through these options. Once you find a watch face that you like, tap on it to set it as your permanent watch face. Want to change again? Follow the same steps. From here, scroll through the many different faces, then tap on the one you would like to set. Still not happy with the watch face you chose? Repeat the above steps. We are still waiting for more developers to make additional watch faces available through Google Play, and seeing as how we are big fans of Android Wear, we will keep you all informed when more watch faces are made available for everyone to download. Contest: Win an LG G Watch or Samsung Gear Live From Droid Life!